Today, prophecy is often misunderstood and even abused. 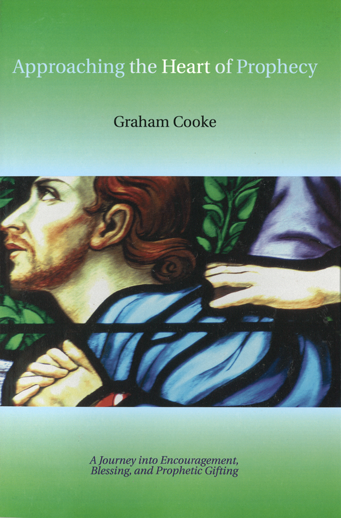 In Approaching the Heart of Prophecy, Graham Cooke unwraps the gift and offers a practical and powerful approach to a gracious, life-changing ministry. He writes that, "Prophecy is simply encouraging, exhorting, and comforting people by tuning them in to what God has for them." Through exercises, anecdotes, case studies, and Scripture, Graham Cooke walks the reader through the steps of moving in the gift of prophecy to experience and express the love and kindness of God.